American pop stars Lady Gaga and Ariana Grande were on an “offensive lyrics” list presented to members of parliament in socially-conservative Singapore as part of a statement by the city-state’s home minister on hate speech. Monday’s statement came nearly a month after Swedish death metal group Watain’s concert was banned in Singapore on concerns about the band’s history of “denigrating religions and promoting violence”. Singapore keeps a tight rein on public speech and the media, especially when it comes to race and religion matters. A photo of the ministerial statement on “restricting hate speech” was posted on Facebook by opposition MP Chen Show Mao late on Monday with the caption “lesson of the day”. The post had been shared over 1,000 times and received hundreds of comments by Tuesday afternoon. 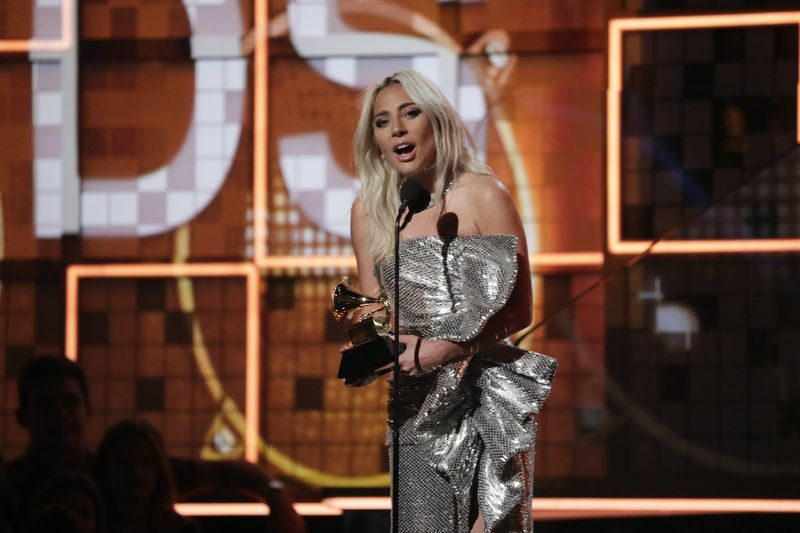 The list cited Lady’s Gaga’s ‘Judas’ and Ariana Grande’s ‘God is a Woman’, alongside songs ‘Heresy’ by Nine Inch Nails and ‘Take Me to Church’ by Hozier, as “illustrations of offensive lyrics”. 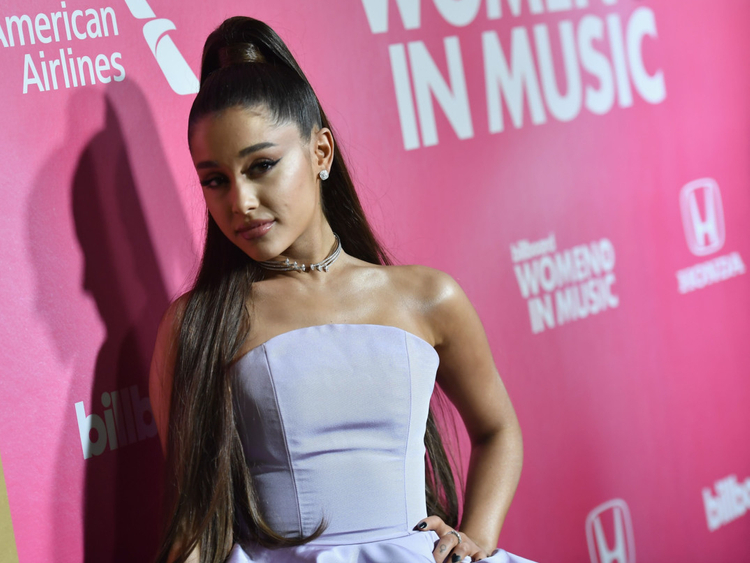 Lady Gaga and Ariana Grande have both held concerts in Singapore previously and the list did not suggest any of these artists would be banned from performing again. Singapore’s home ministry did not immediately respond to a request for comment. The statement came on a day Singapore submitted wide-ranging fake news legislation in parliament, stoking fears from internet firms and human rights groups that it may give the government too much power and hinder freedom of speech.